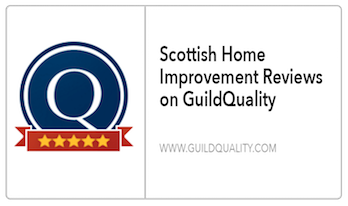 Scottish Home Improvements is proud to have been Superior’s trusted home improvement contractor for over 20 years. A small, but beautiful community located Southwest of Boulder, Superior offers all the comforts of small town living as well as a scenic view of the Front Range. At the heart of the city is Coal Creek which offers a multitude of outdoor and recreational activities. Though Superior was once just a small mining community, it is now a diverse and lively city full of many beautiful homes, apartments, and condo communities. 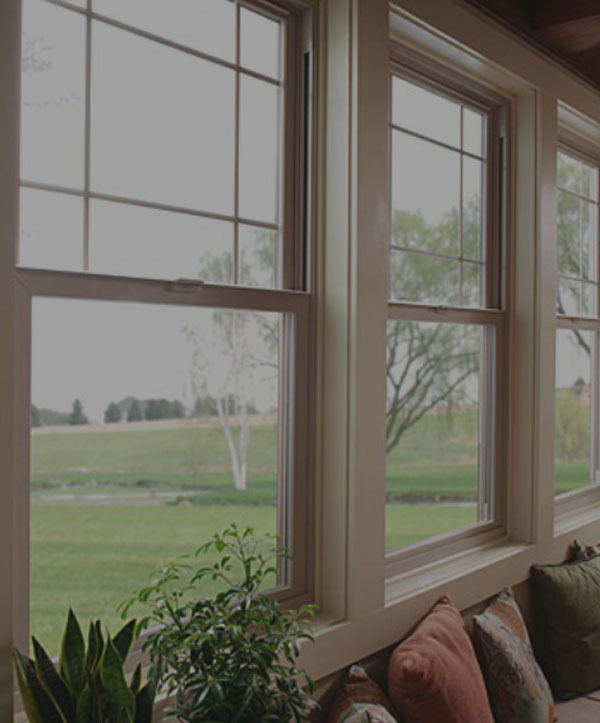 At Scottish Home Improvements, we are happy to work with homeowners located all throughout the city of Superior on both siding and window replacement projects and also provide our services to the surrounding areas of South Boulder, Rock Creek Ranch, and the Greenbelt Plateau area. 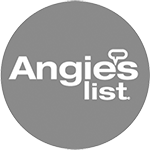 As part of the Boulder County region, Superior experiences all the typical weather of the foothills, which includes severe winter storms and warm, dry summers. 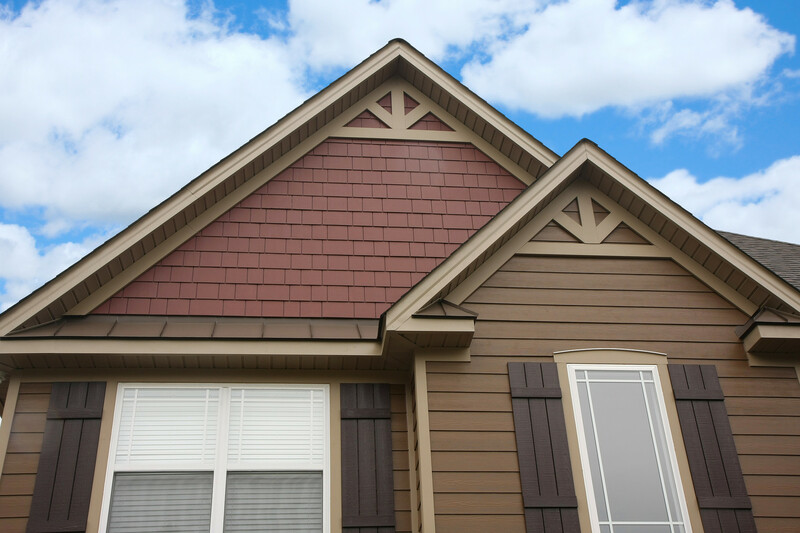 At Scottish Home Improvements, we are very familiar with the climate challenges that Superior residents face and carry an extensive range of siding that’s well suited for these types of mountain area environments. 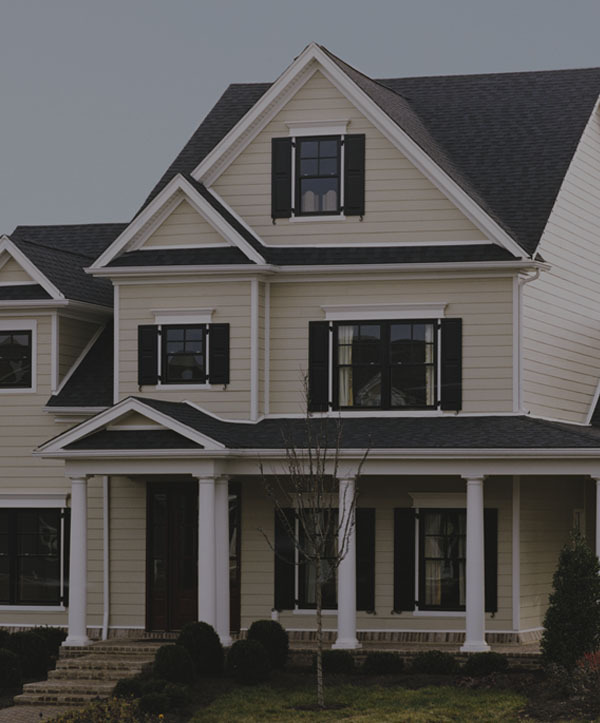 Our fiber cement siding is extremely durable and weather resistant and is one of our top recommendations for siding choices in Superior, but we also have many beautiful cedar, vinyl, and stucco siding options. 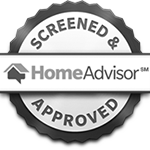 If you are interested in installing siding for your home, we’d like to invite you to schedule an appointment with our office for a free onsite consultation. 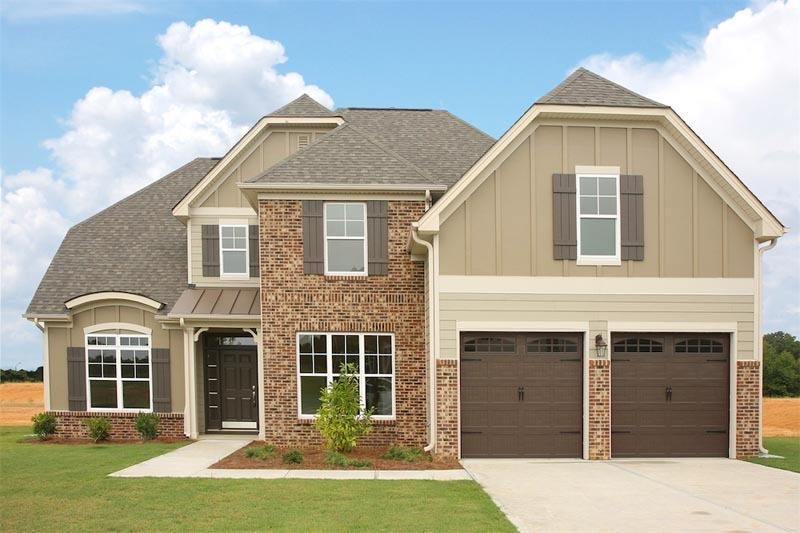 As new homes continue to be built in the Superior area, more and more homeowners are choosing James Hardie fiber cement for their home siding. 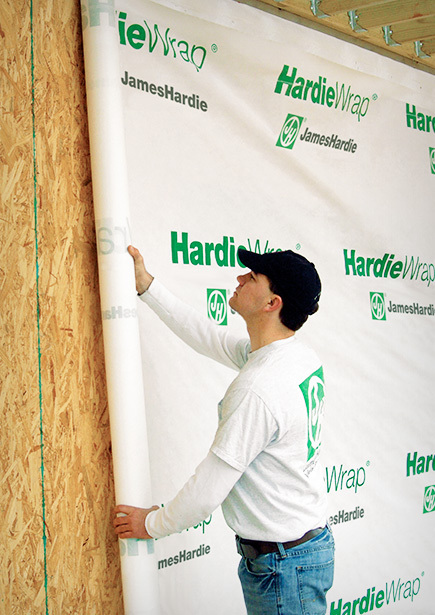 Not only is James Hardie a sustainable siding product, but it’s also very durable and energy efficient too. 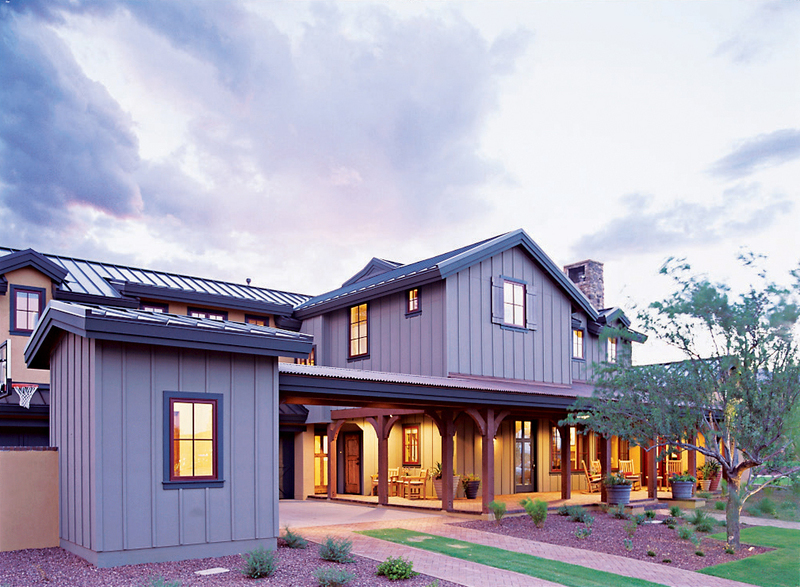 James Hardie Fiber Cement is made to withstand heat, moisture, and pests, which makes it perfect for homes located in or near the foothills areas of Colorado. 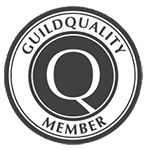 In addition, James Hardie siding also provides Superior homeowners with plenty of versatility for customizing their exterior. 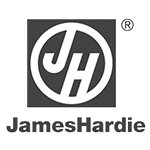 James Hardie is available in a variety of attractive colors, styles, and textures for homeowners to choose from. If you’re looking for a commercial siding contractor in the Superior area, look no further! 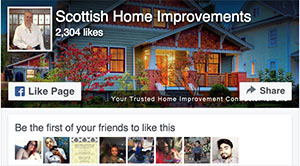 Scottish Home Improvements has the skill and experience to handle your commercial project. 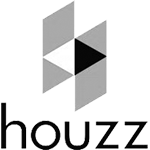 We’ve worked on many commercial properties located in the Superior area, including townhomes, apartments, office, and retail buildings. 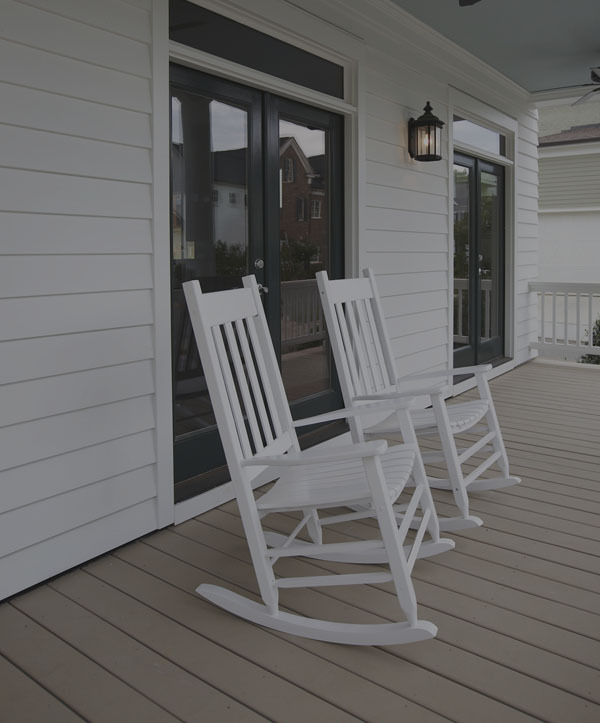 Whether you’re seeking an energy saving solution or are looking to update the aesthetic appearance of your building, we can provide the perfect siding for you. 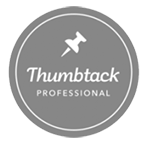 Start planning your home improvement project today! 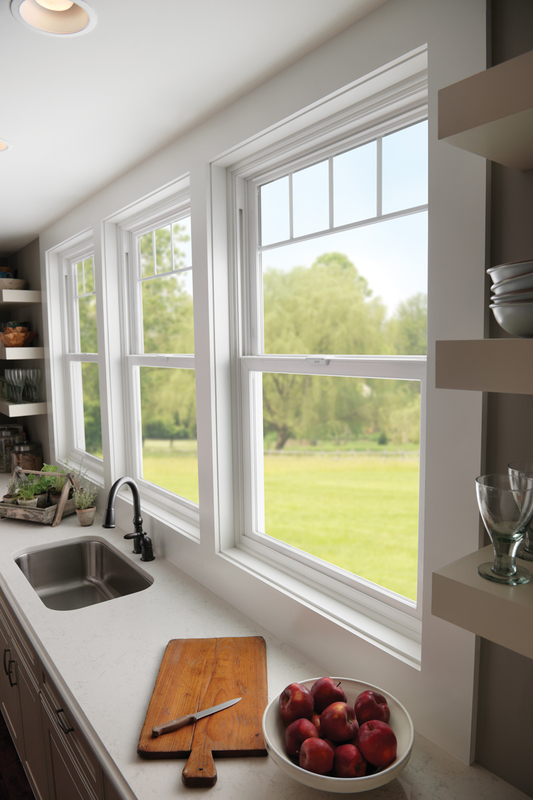 Call Scottish Home Improvements, Superior’s trusted contractor, to schedule an appointment for a consultation for your home or commercial property or receive an estimate on replacement windows and siding in Superior.